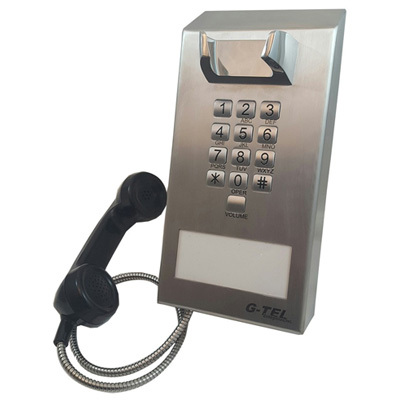 Payphone.com is the leading source for a wide variety of products including Pay Phones, Armored Courtesy Phones, Inmate Phones, Emergency Phones, and hundreds of related parts and accessories. 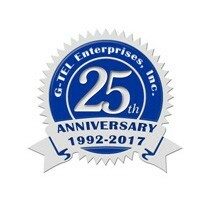 Our company, G-TEL Enterprises, Inc., has been in the public telecommunications business for over 25 years and has customers in over 20 countries. 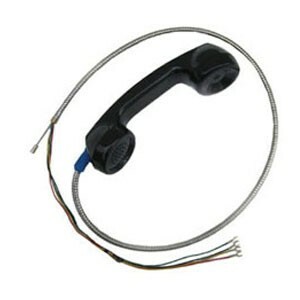 Our goal is to provide high quality public telecommunications products at affordable prices. 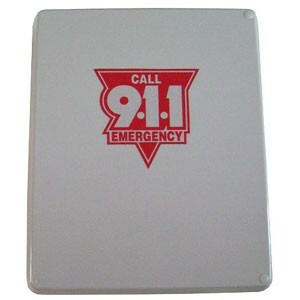 Feel free to call our professional sales staff at 1-800-884-4835 or fill out the Contact Us Form. If you are ready to purchase, our secure web server will process your credit card order immediately. In most cases your order will be shipped the same day.